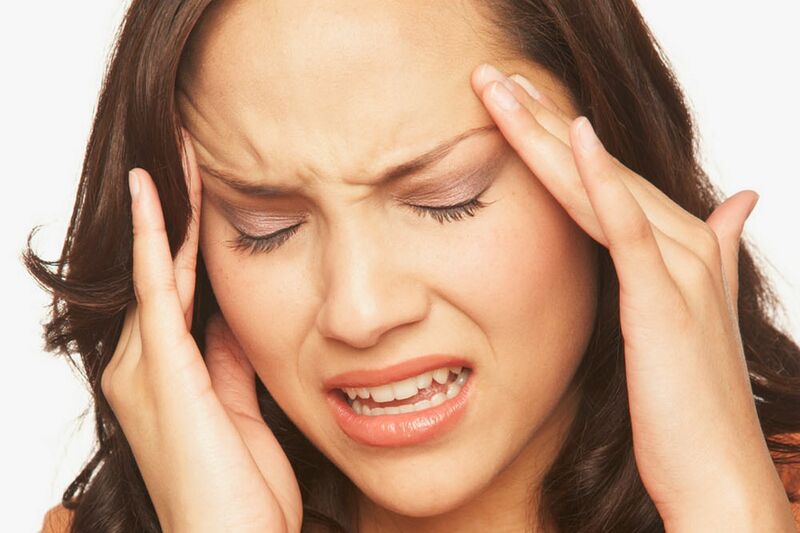 Headaches are one of the most prevalent conditions in society! They cause missed days at work, unproductive days due to clouded judgement and thinking, irritability, low moods and most importantly they negatively affect your quality of life. It’s common for headache sufferers to bounce between various disciplines, often struggling to get any answers or any relief. Even more commonly the person never seeks any help at all, instead masking their headaches with pain relief medications because they are unaware that there is help available for headache sufferers. Headaches can be caused by; dehydration, neurological deficits, increased sensory input, tight muscles, and stiff neck joints. Some common headaches which can be helped quickly by physiotherapists are ‘Tension’ and ‘Cervicogenic’ headaches. Tension headaches are usually caused by poor or prolonged postures that lead to overworked muscles in the neck and shoulders which refer pain to the head, and create tension on the fascia which makes up the majority of our scalp. These are the types of headaches that office workers & truck drivers get after hours seated in the same position. Postural correction and strengthening is required for longer term relief, however your physiotherapist can provide short term relief from your headache with manual therapy. Cervicogenic headaches come from the neck. These can be diagnosed very quickly by your physiotherapist. They are caused by C1-3 (top 3 vertebrae) because they share the same nerve pathways as your face and scalp. These headaches can be treated quickly and easily by your physiotherapist with manual therapy. The message is – get checked out!! Don’t suffer in pain or mask your symptoms with pain relief. Your headache may be much easier to treat than you imagined, with the help of your physiotherapist. Give our skilled physiotherapist’s a call on 6041 3609 or book online to have your headache assessed, diagnosed and treated.